Located just outside of Chattanooga, Tennessee, we are northwest Georgia's premier construction company for all jobs materials related. With the equipment and trained professionals available to handle the largest or the smallest of jobs, our goal is to provide you with the quality service you need at the price to fit your budget. 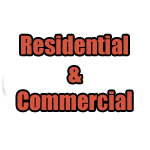 We are licensed and insured for work in GA, TN, and AL. There is a reason our name begins with the word asphalt. We handle jobs of all size when it comes to asphalt paving and concrete. 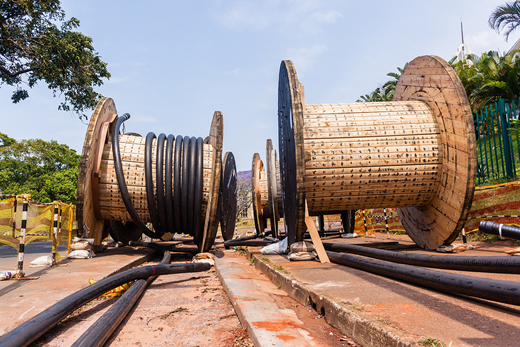 We regularly deal with projects ranging from replacing miles of underground pipelines to as small as installing a septic tank or replacing a water line to a house. Whether you are planning a large project that includes land clearing, grubbing, and grading of a new construction site, excavation and digging multi-acre ponds. 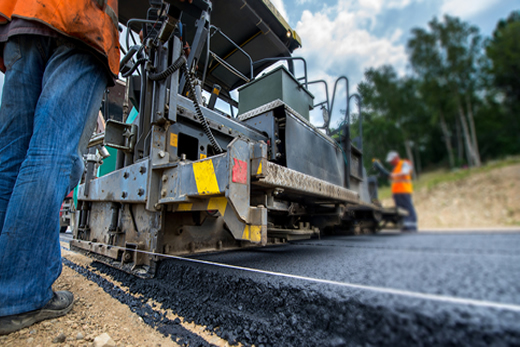 With decades of experience, we are one of the most reliable asphalt and paving companies around. 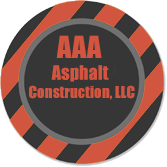 AAA Asphalt is the only company I will use for my company's paving needs. They are the best! They know they stuff! Very reliable and the best in the business. I highly recommend. 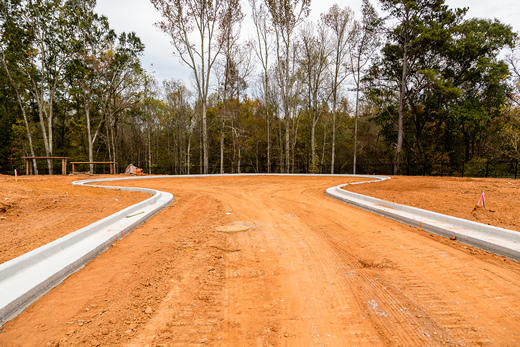 From driveways to asphalt parking lots, I know I can always depend on AAA Asphalt Construction for any of my needs.